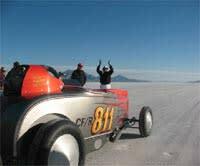 This tour begins by heading out to the Bonneville Salt Flats which is one of the most unique natural features in Utah, stretching over 30,000 acres. 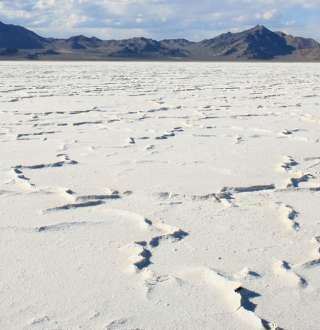 The salt flats were first recognized as a potential raceway in 1896. Since then the 300, 400, 500 and 600 mile per hour land speed records have been broken. Annual speed week takes place in mid-August. On the way back to Salt Lake from the Bonneville Salt Flats stop off and visit a man-made raceway at Miller Motorsports Park, a state-of-the-art road racing facility for automobiles, motorcycles and karts. It is considered the finest facility of its type in North America. Experience speed first hand on a rental kart at the Miller Kart Track. Finally, have your group spend an evening at Rocky Mountain Raceway. This raceway has it all-a Super Oval, Drag Strip and Motocross. With several races and series during the year there is always something to see.